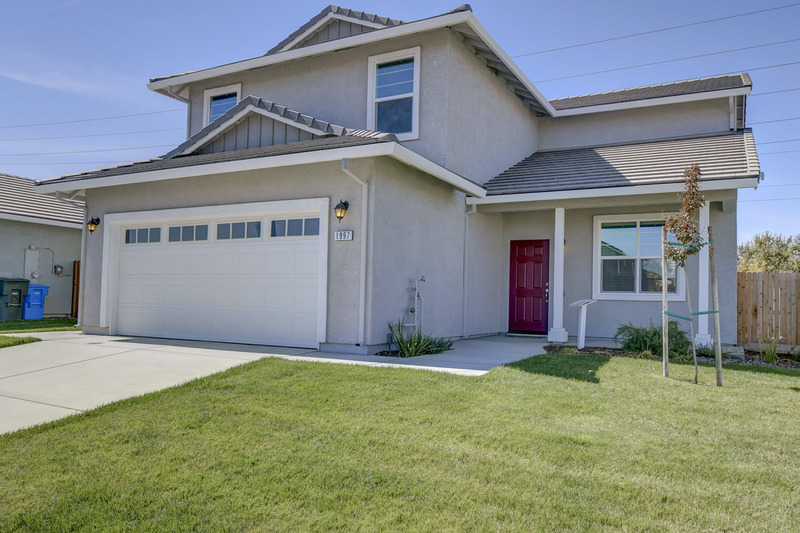 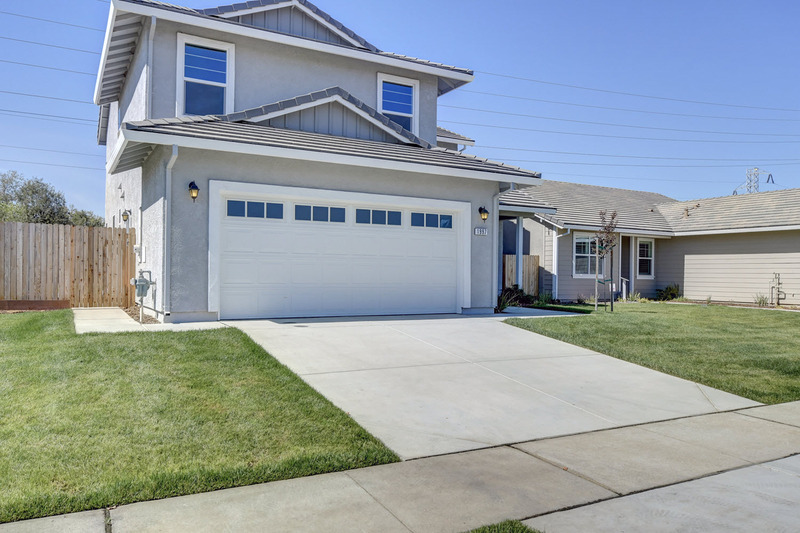 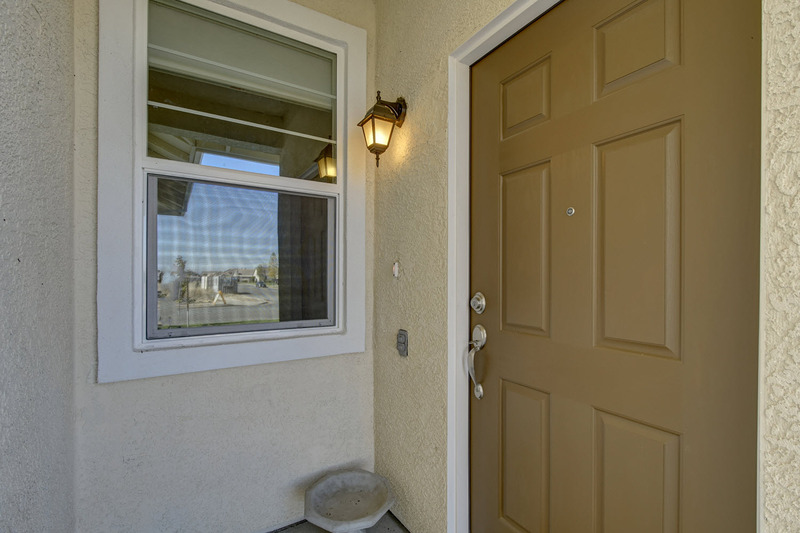 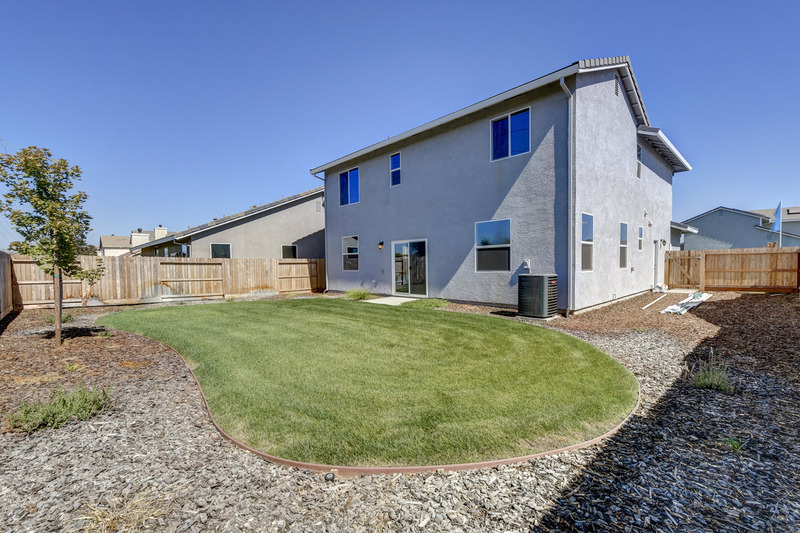 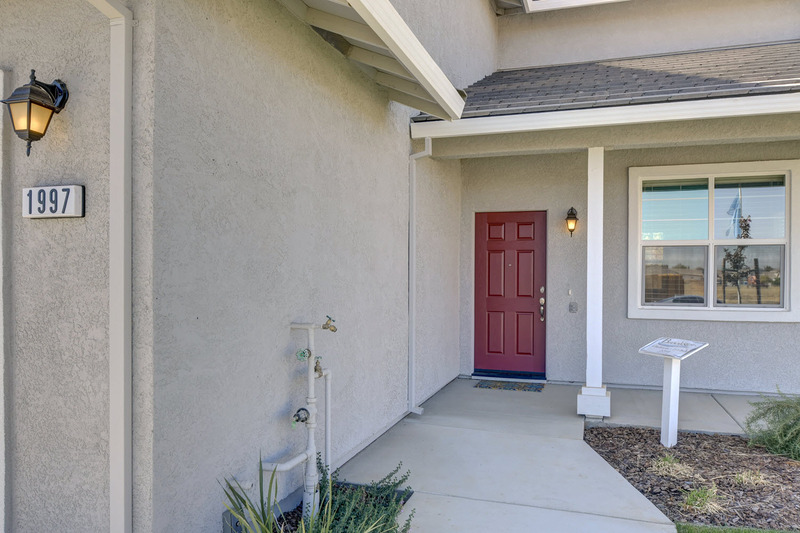 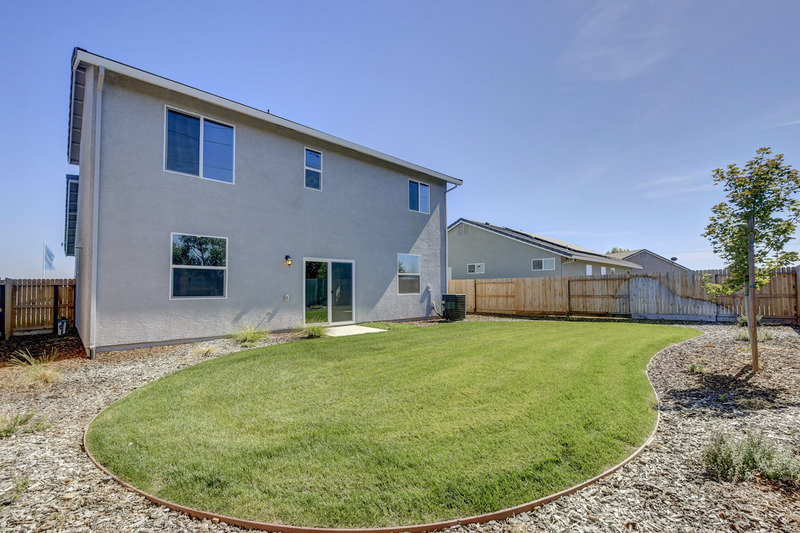 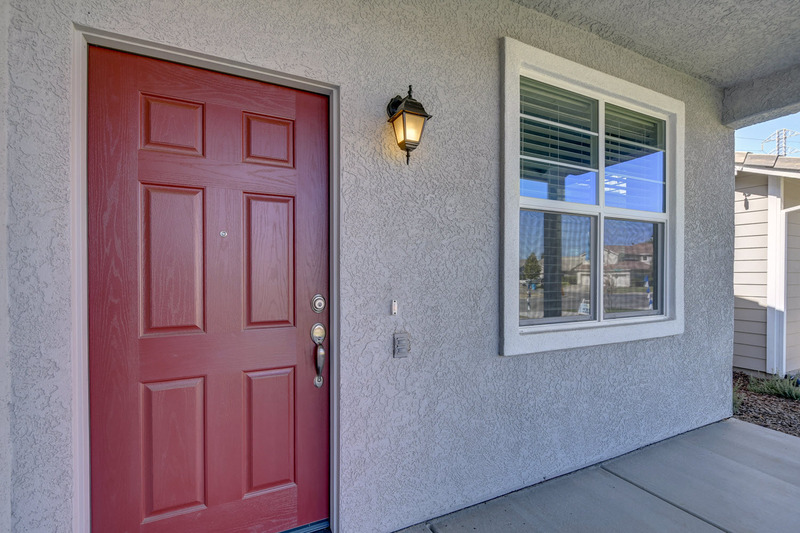 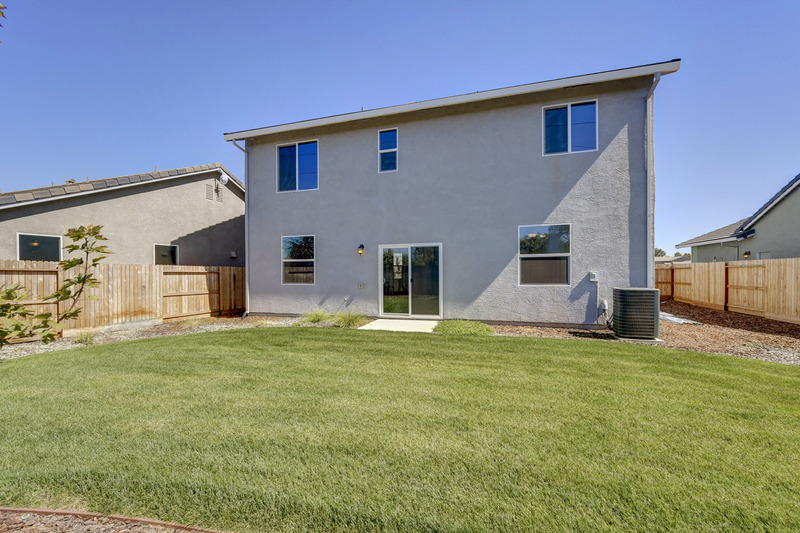 Marysville has the right balance of amenities, exciting things to do, and keeps you close to the opportunities and convinces found in Sacramento, while still providing you a safe and serene place to call home. 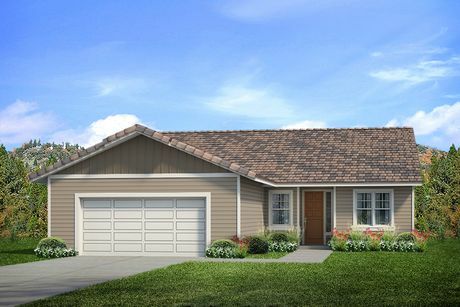 People love living in Marysville so much that 8 homebuilders have helped create 9 thriving new home communities with amazing houses for sale. 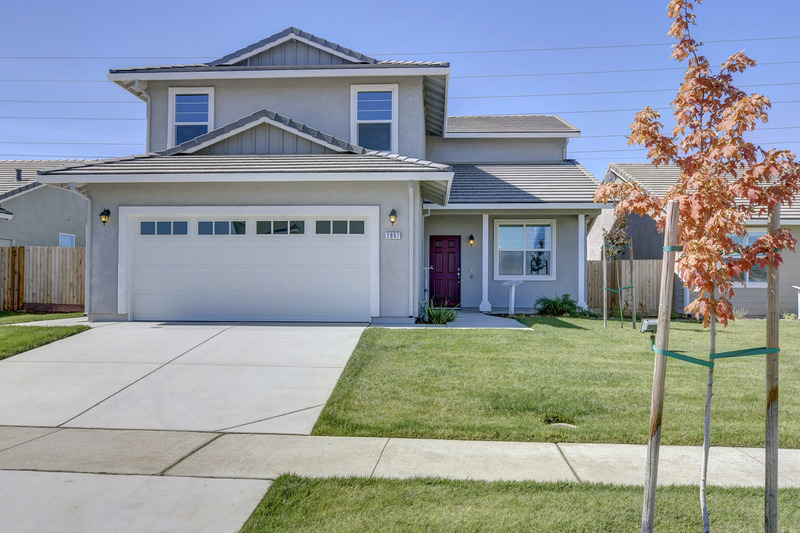 If you have fallen in love with the amazing lifestyle, great schools, and beautiful new homes for sale in Marysville, now is a fantastic time to settle down in this amazing place. 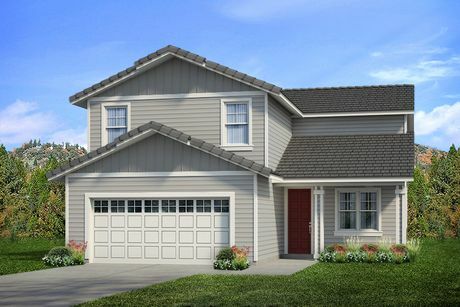 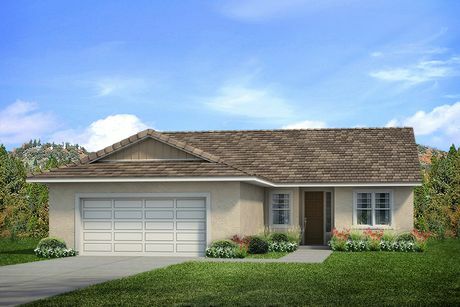 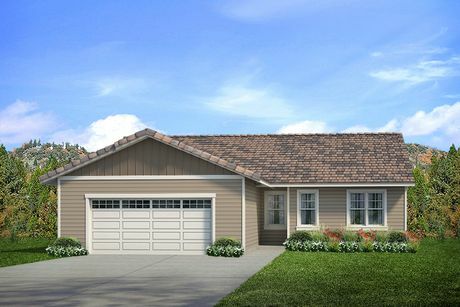 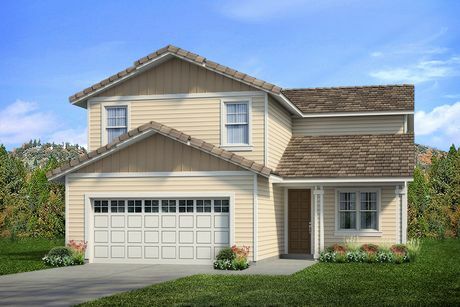 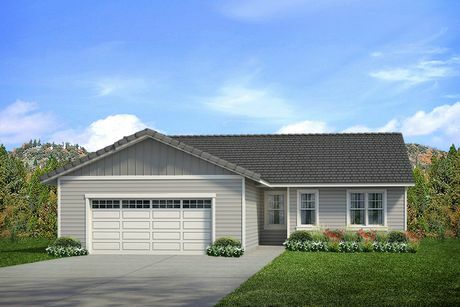 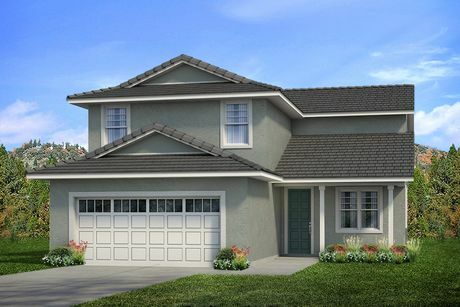 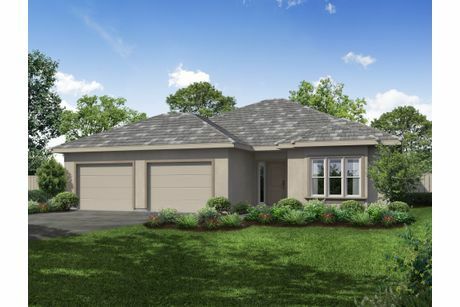 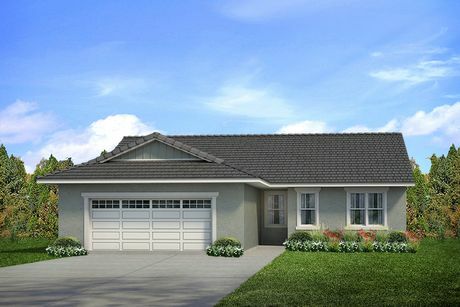 You can find 36 new construction houses in the amazing Marysville communities, with prices starting as low as $284000. 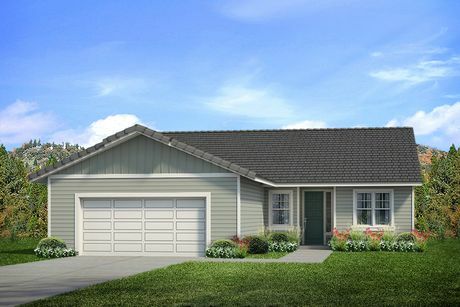 Investing in your dream home in Marysville has never been easier. 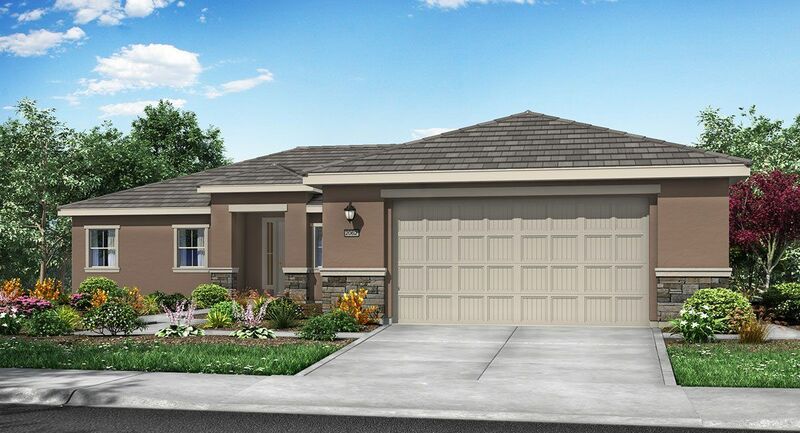 You can explore all types of homes, designed with the needs of modern living in mind, that appeal to almost every personal style and lifestyle.